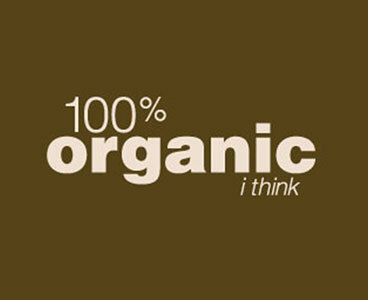 What Does “Natural” Or Even “Organic” Mean? Admit it. If, right now, you could bite down on a crispy, crunchy potato chip that was “natural” and therefore good for you, you’d do it, right? Thought so. Makers of potato chips and corn chips, pancake mixes, frozen waffles, frosted breakfast cereals, ice cream and other taste tempters think so too. That’s why the word “natural” appears so frequently on food packages these days. Marketing experts know that, for many consumers, natural equals healthful, and that sells.